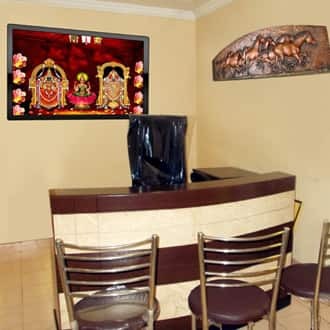 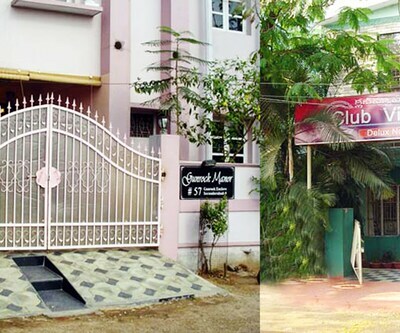 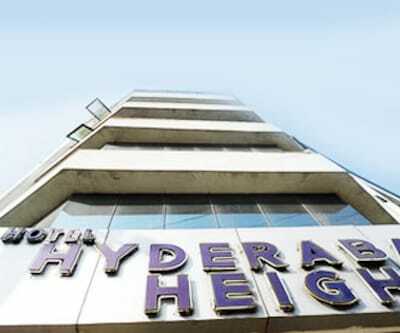 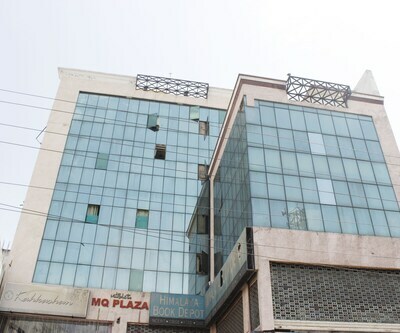 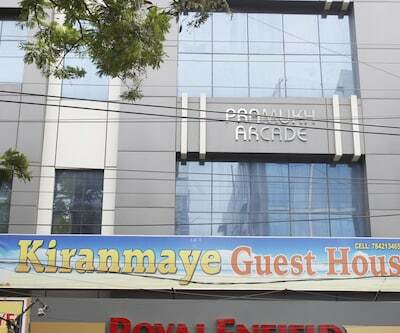 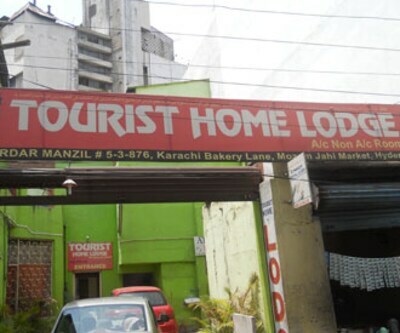 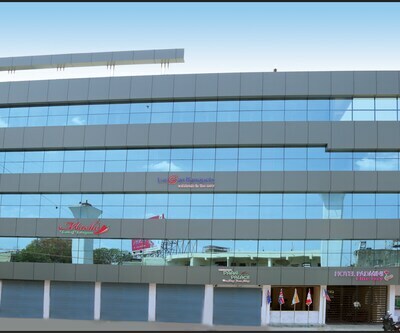 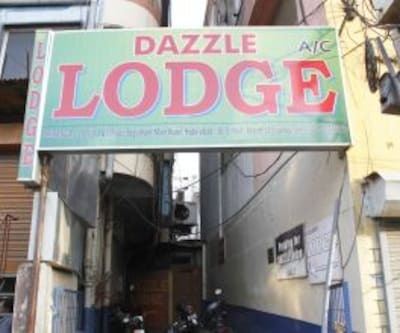 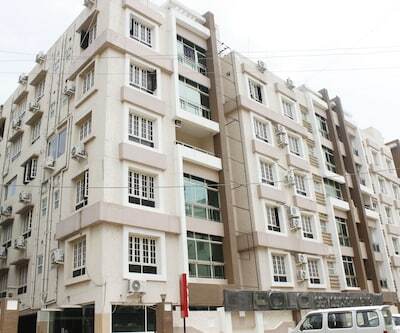 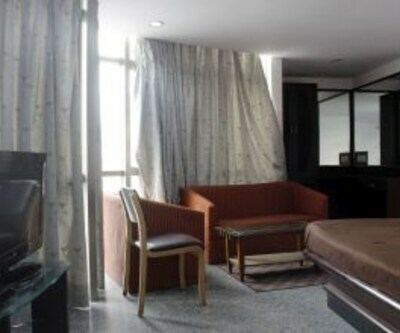 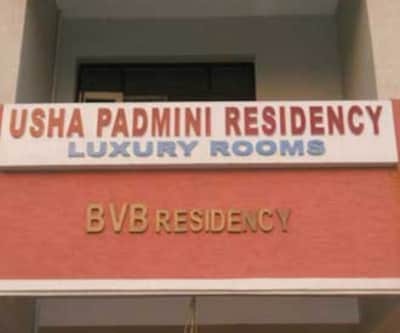 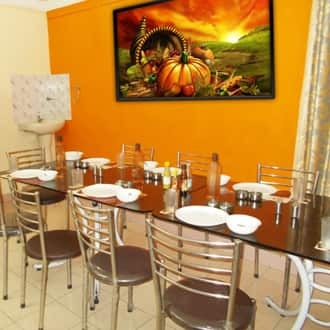 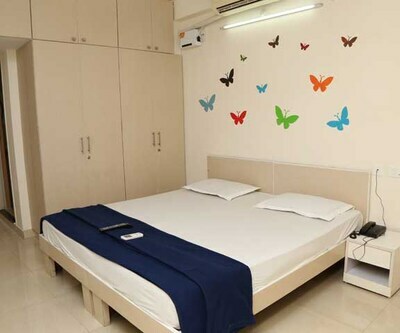 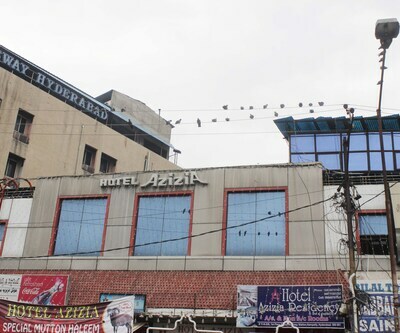 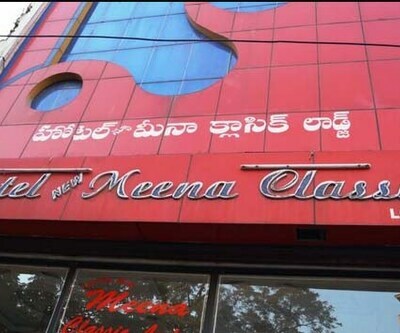 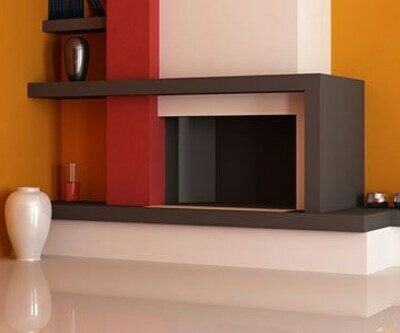 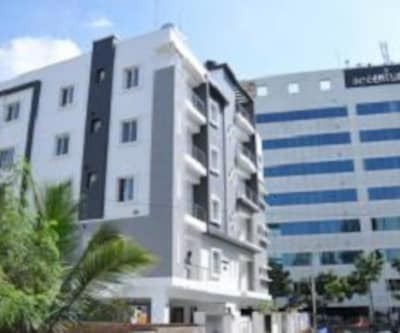 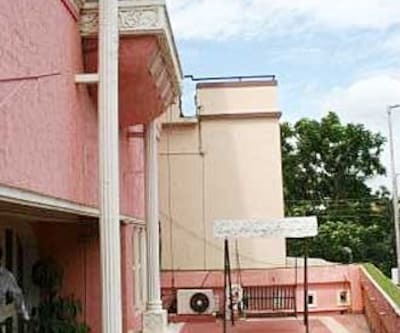 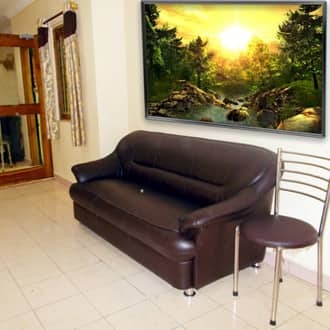 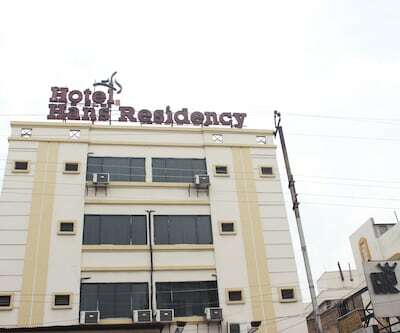 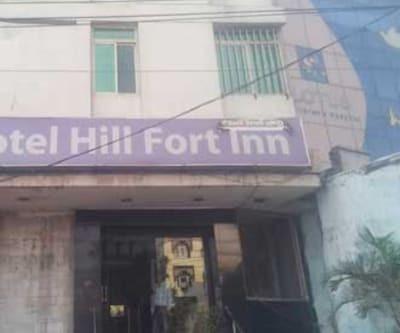 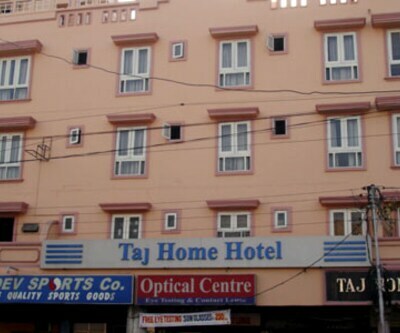 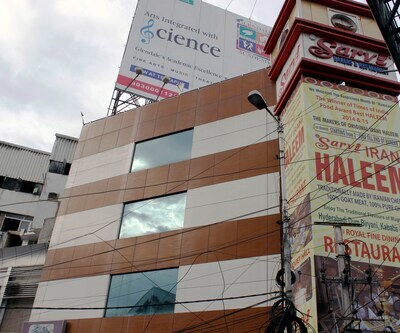 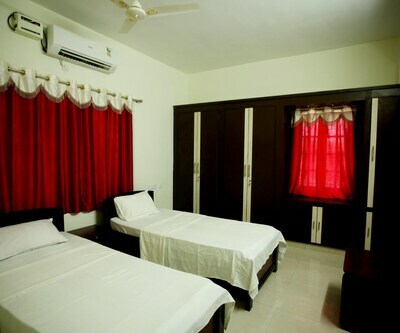 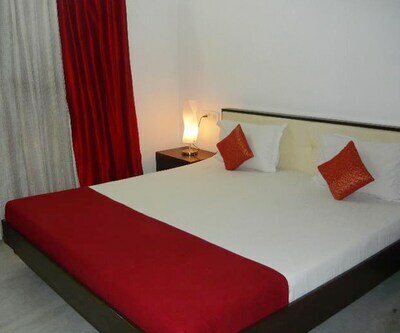 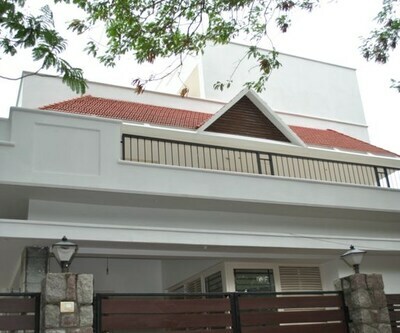 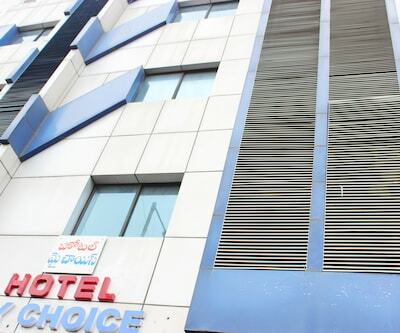 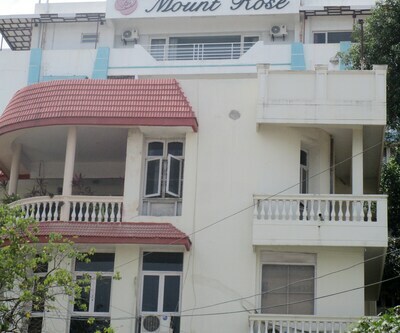 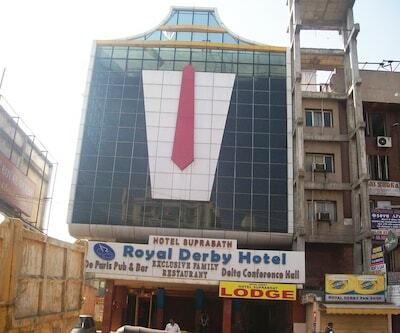 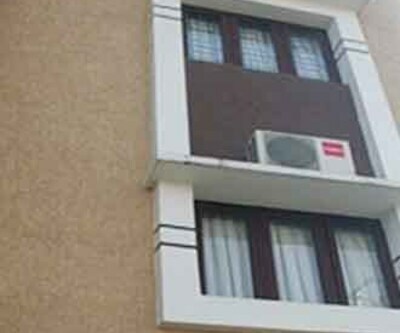 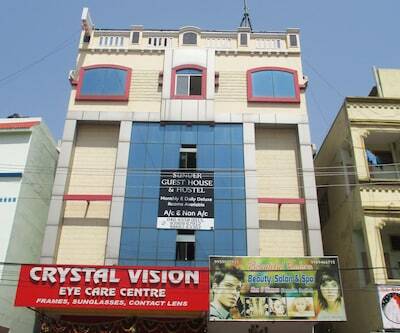 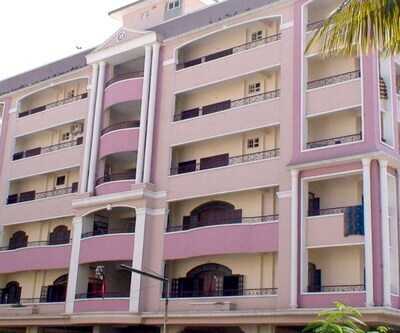 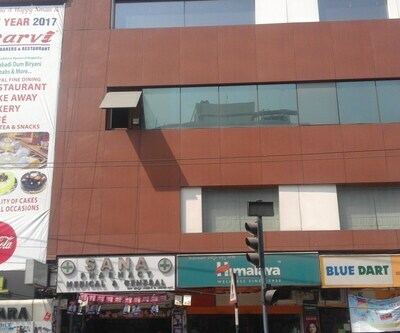 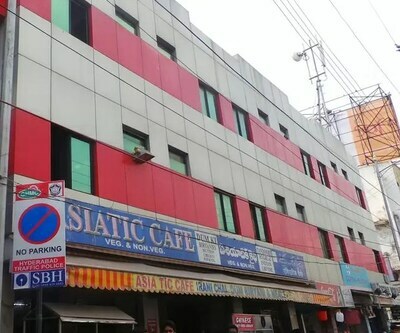 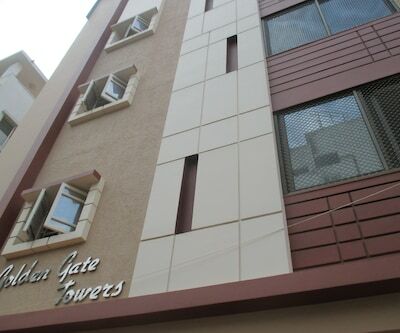 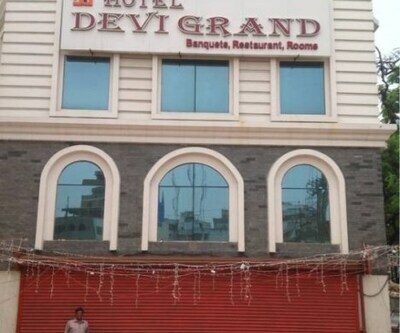 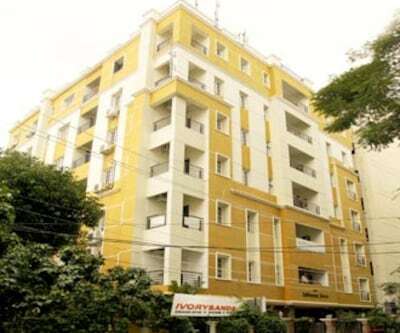 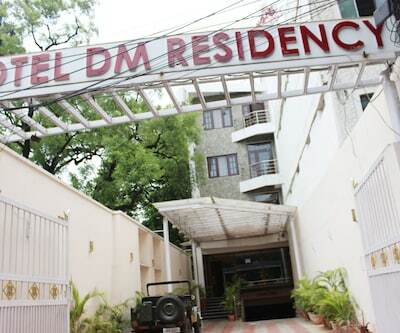 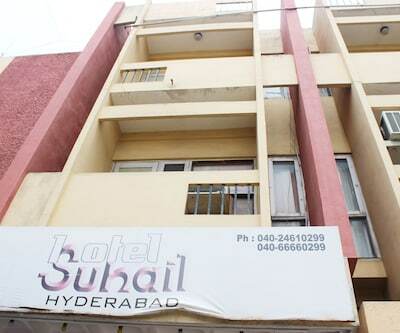 Apple Home Guest House is home-styled abode for travelers and located near Hi-tech city, Hyderabad. 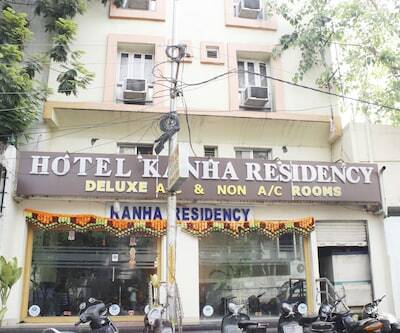 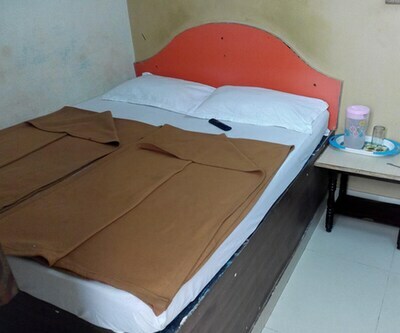 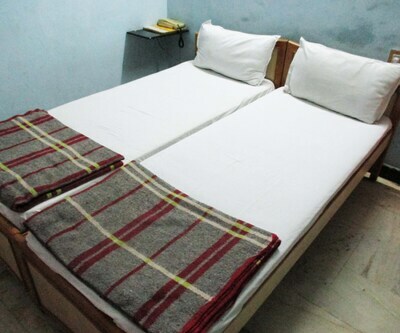 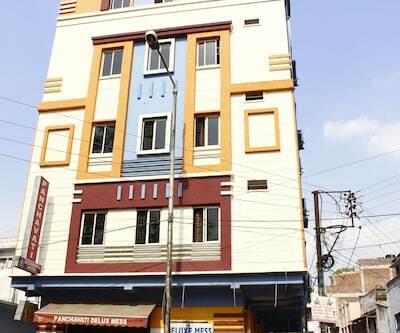 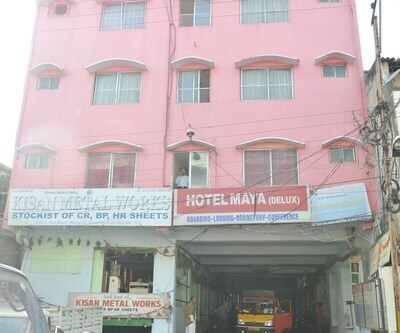 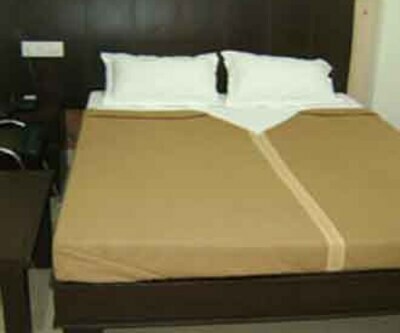 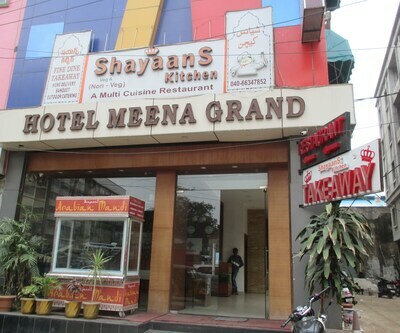 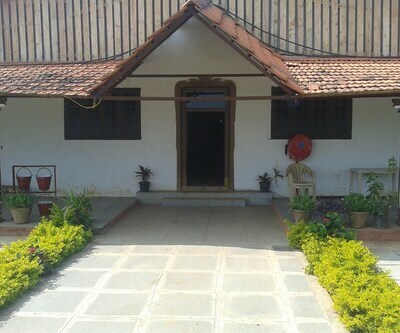 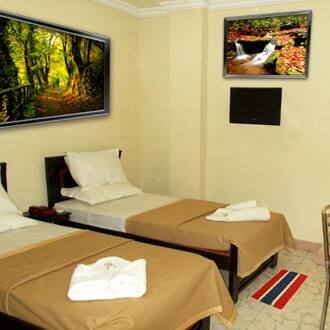 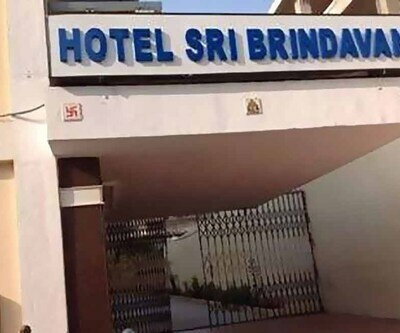 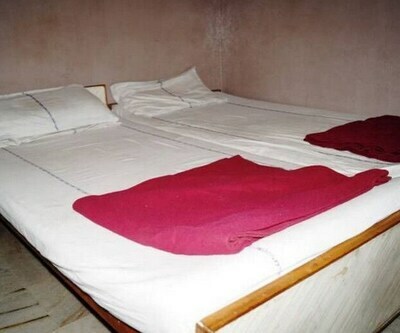 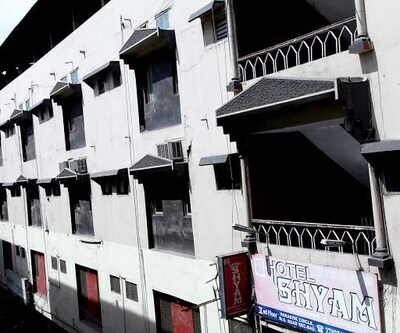 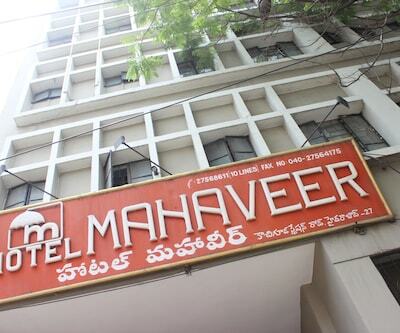 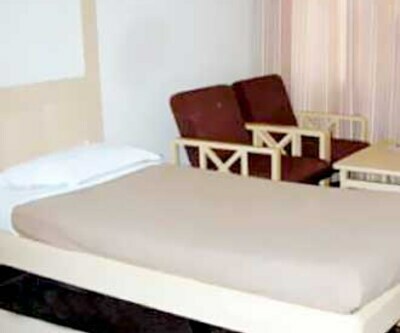 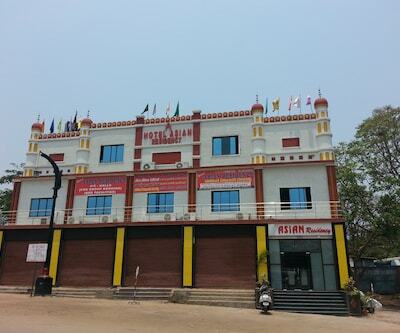 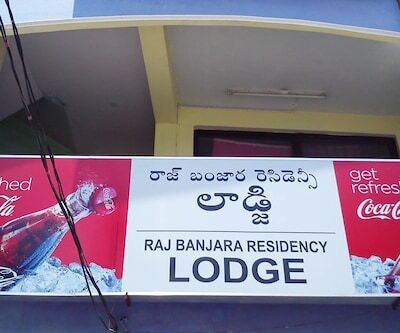 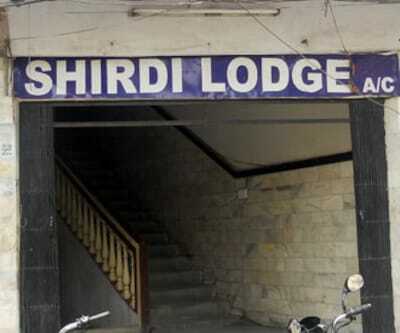 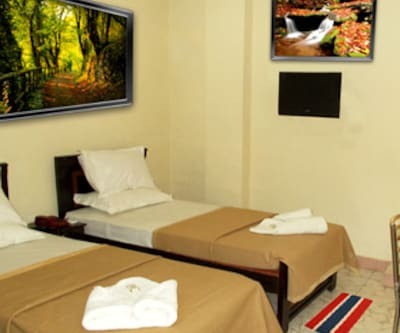 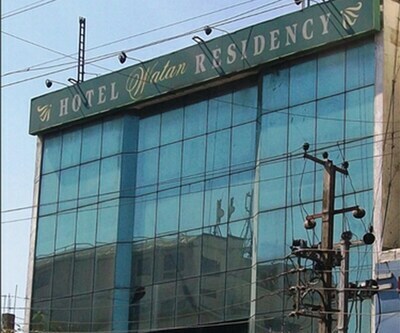 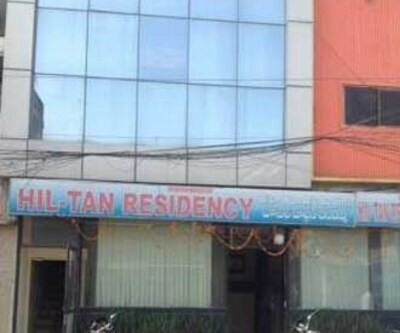 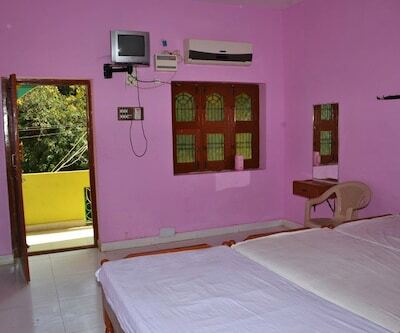 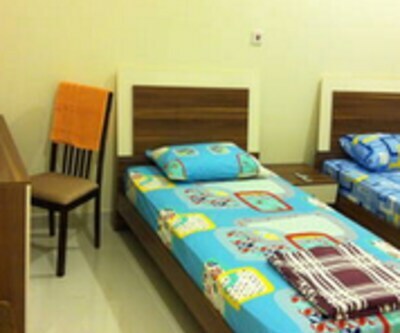 The guest house is well maintained with good multilingual staff, laundry facility, travel counter and backup generator. 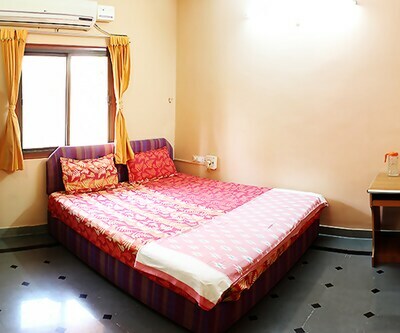 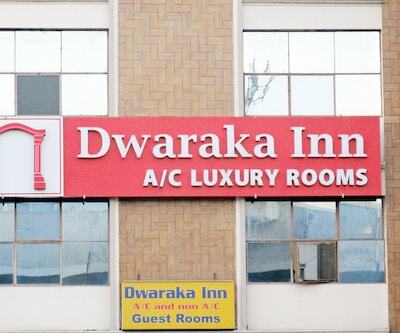 The rooms are also well furnished with amenities such as television in room, wakeup calls, attached bathroom and H/C running water.